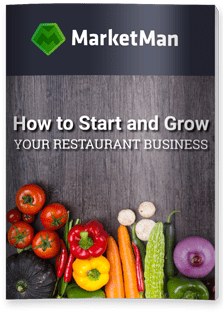 Over 2,000 Restaurants Use Our Restaurant Management Software for the purchasing, inventory management, restaurant accounting and menu costing! 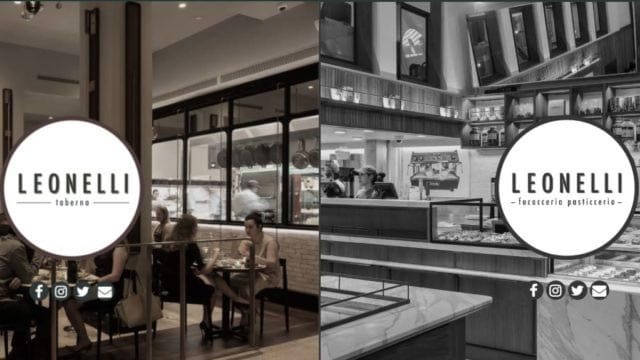 Running six restaurants and one bakery means that a restaurant group like Westville in New York City often has to juggle many suppliers to take care of its needs at each location. 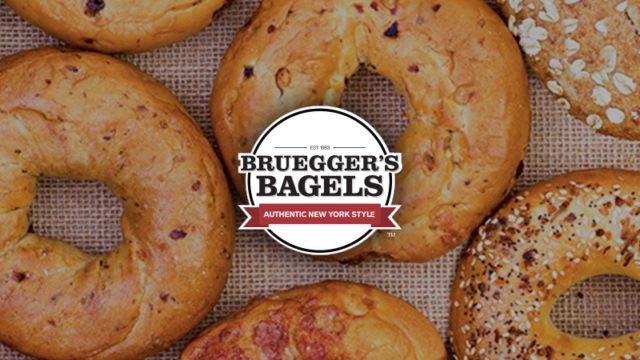 Bruegger’s Bagels brings fresh, New York-style bagels to nearly 300 locations around the U.S., but it’s Dan Krueger who brought Bruegger’s Bagels to South Carolina. 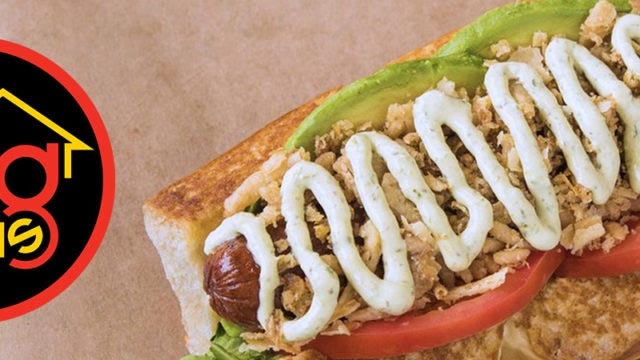 Craft Casual Hot Dog Chain Franchisee Ditches Spreadsheets for Advanced Technology to Allow for Streamlined Inventory Tracking. 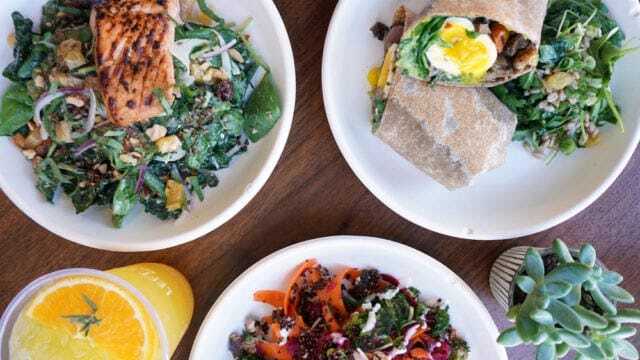 Focused on serving healthy food that delivers rich flavor and is convenient, Left Coast is planning to expand from their current three locations and open stores on the west coast. 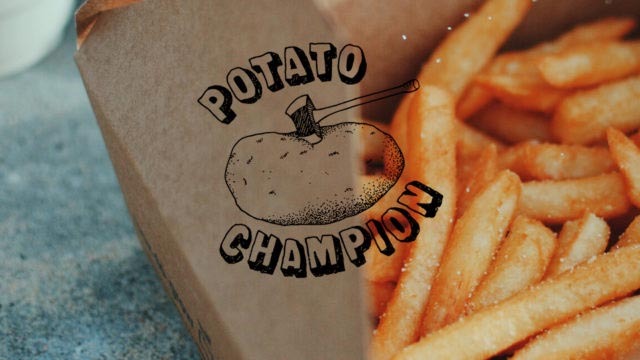 Open since 2008, Potato Champion has grown into an all day operation after establishing itself as one of Portland’s premier spots for late night food. 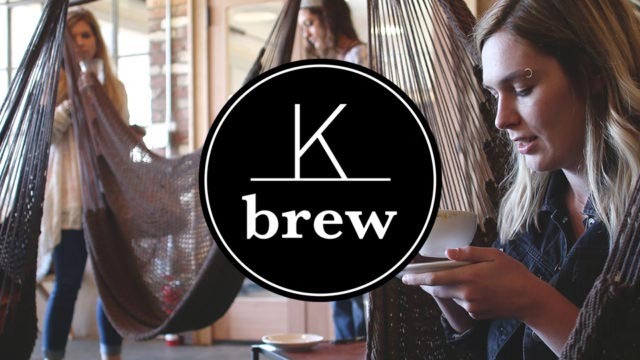 K Brew strives to focus on producing quality product, sparking great conversation with its community, and promoting the city of Knoxville through its growing Coffee Brand. 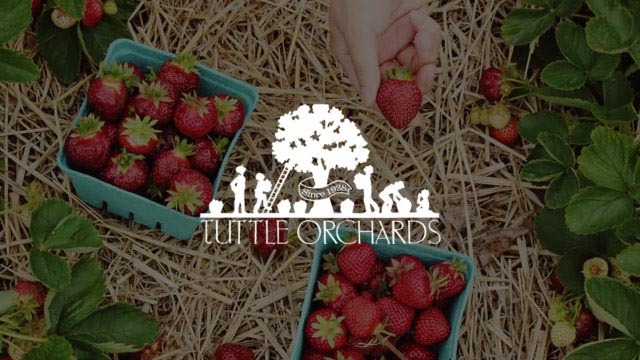 Tuttle Orchards is an 85+ year family owned apple orchard. 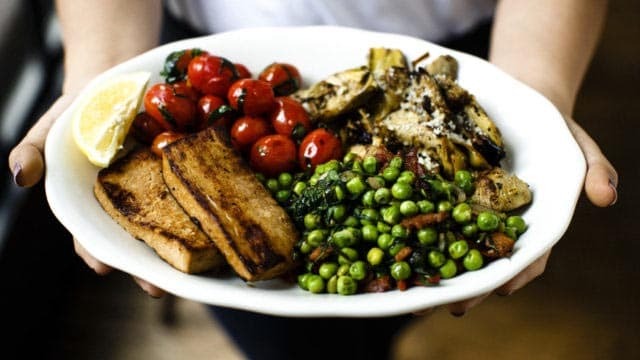 They employ MarketMan at their a farm store that is open year round.